Free Wi-Fi is on offer at Sylvia Park Motel, only 15 minutes’ drive from Auckland city centre with free parking right outside your room. Each self-contained unit includes satellite TV and full kitchen facilities. 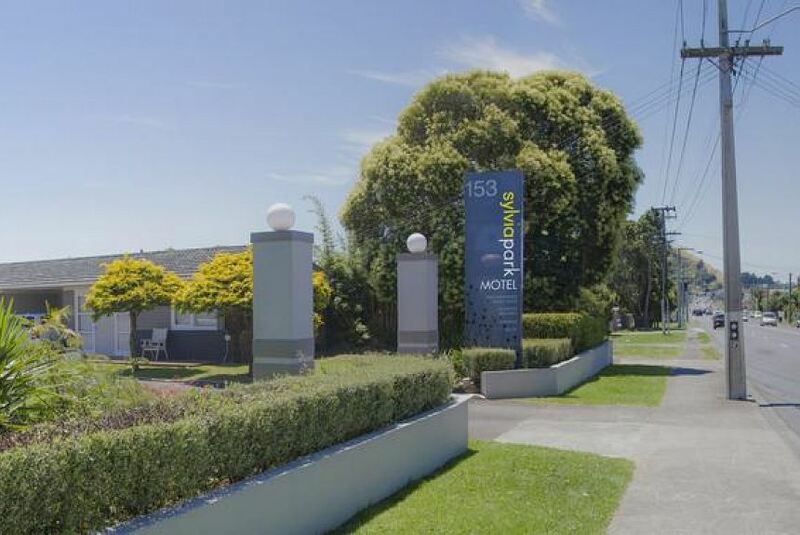 Sylvia Park Motel is a 10-minute drive from Mt Smart Stadium and Waikaraka Park Speedway. Auckland Airport is a 25-minute drive away. All studios and apartments feature a flat-screen TV, en suite bathroom and outdoor patio. Guests have free access to self-service laundry facilities. DVD players are available for hire.